I was checking out Soundcloud and happened to run across this new podcast. 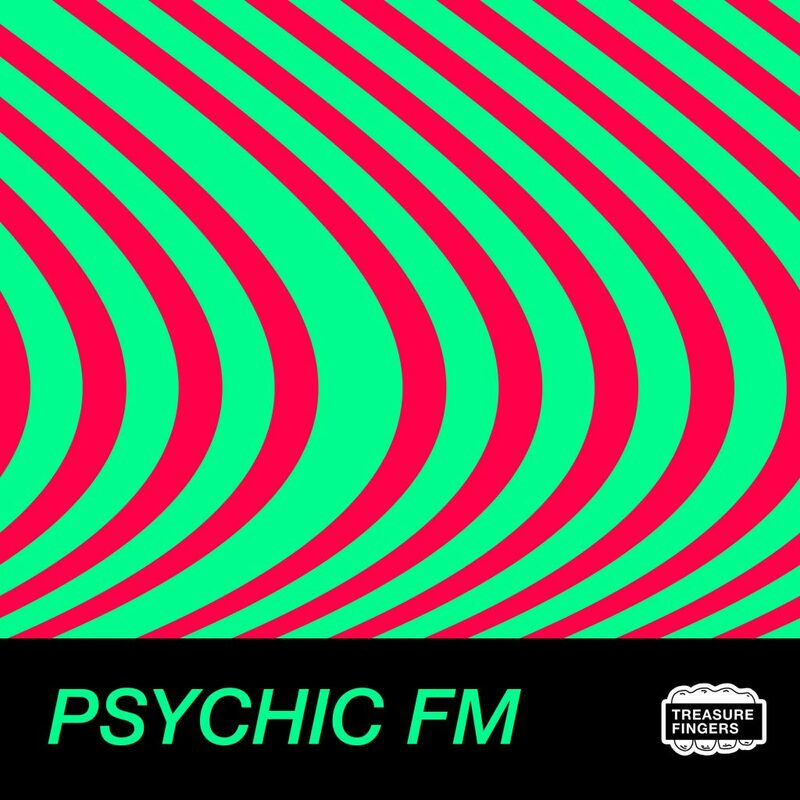 This is by Treasure Fingers and it is called Psychic FM. From what I am told, this is Treasure Fingers’ first podcast in 5 years and this will be a monthly thing. I am sure you can expect some special guests in future episodes as well. This is such a groovy and funky mix that you will easily enjoy as much as I am. This is a mix you will need to play over the speakers because it will be much easier to understand when you try to explain the reason you’re dancing. I had to take a 10 minute dance break while writing this. Check it out now!